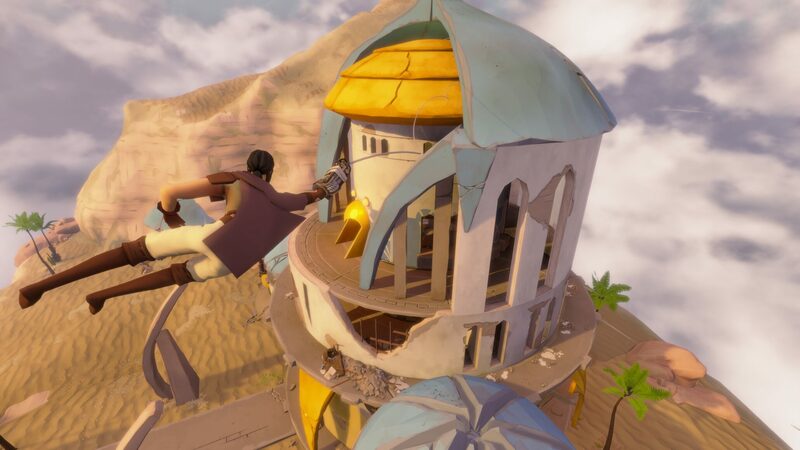 Bossa Studios, the UK team behind Surgeon Simulator and I Am Bread, announced that the ambitious SpatialOS powered “Community-Crafted MMO” Worlds Adrift will be available on May 17th via Steam Early Access, priced at $24.99/€22.99/£19.49. 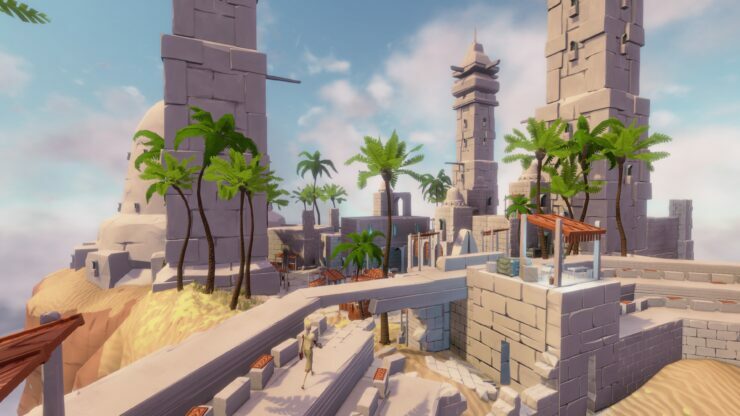 When we went into Closed Beta in May last year, we couldn’t have envisioned the sheer amount of quality feedback we would receive from our inspiring community. 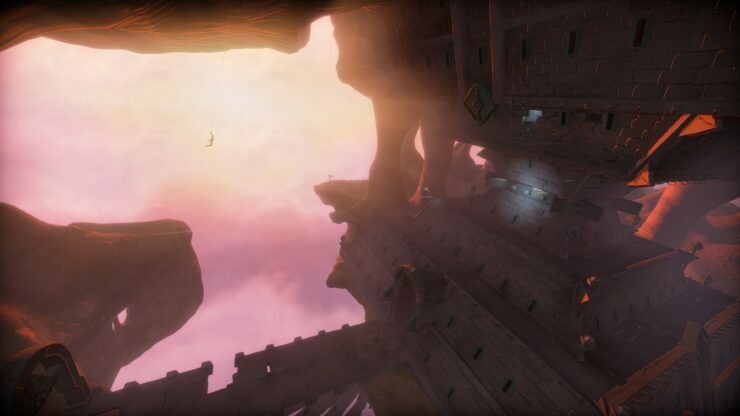 At times, this completely shifted our production’s scope, and as a result, helped us truly hone Worlds Adrift’s vision, and has got it to this unique place. 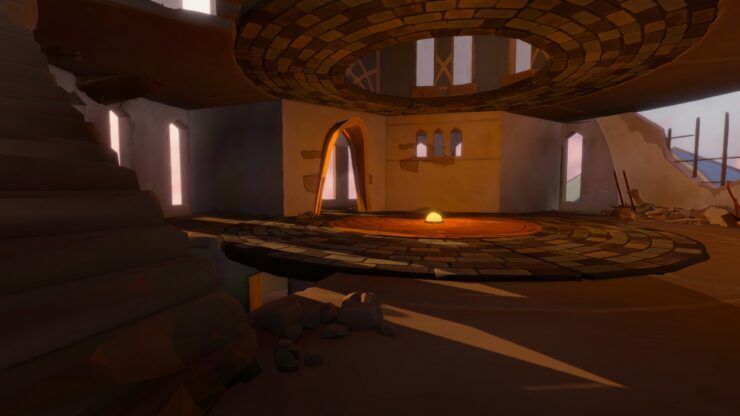 We now feel ready to take the game to a much wider audience, and work even more closely with the players to ensure we continue to learn and improve it. 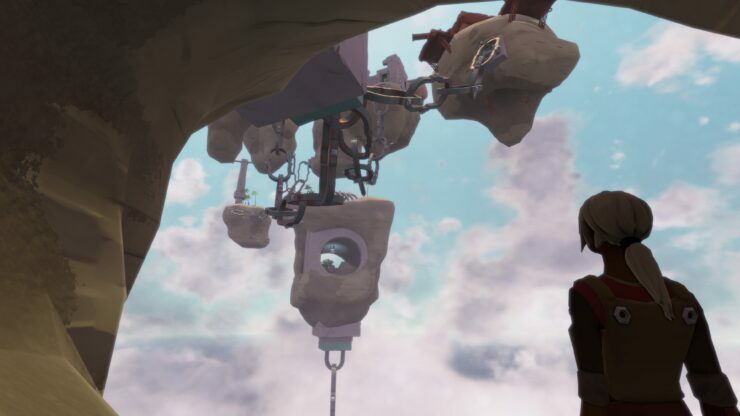 This is another reason why we label Worlds Adrift as the first Community-Crafted MMO. 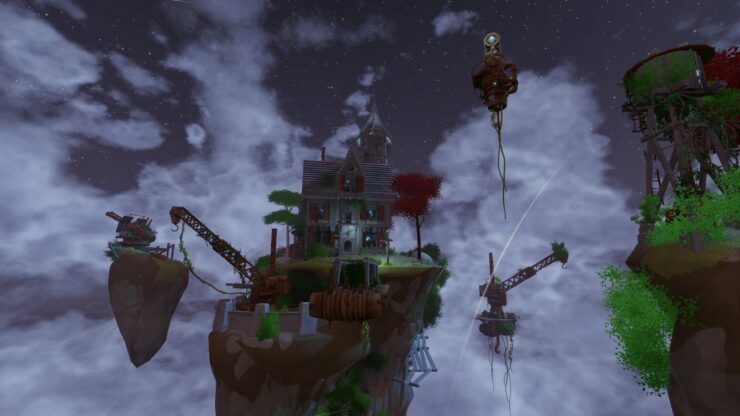 The Worlds Adrift Island Creator has been available for free since April 2016. 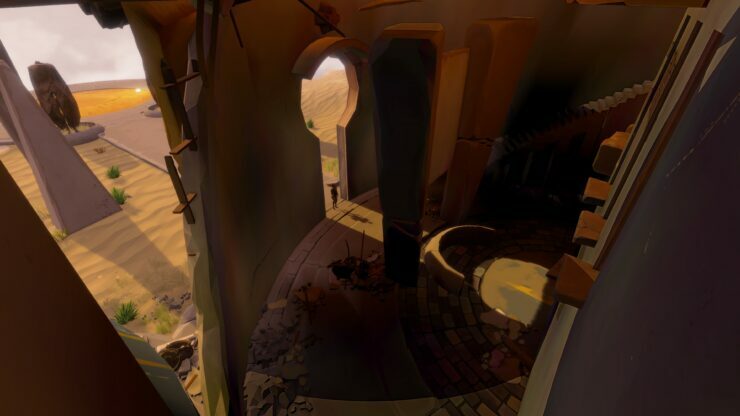 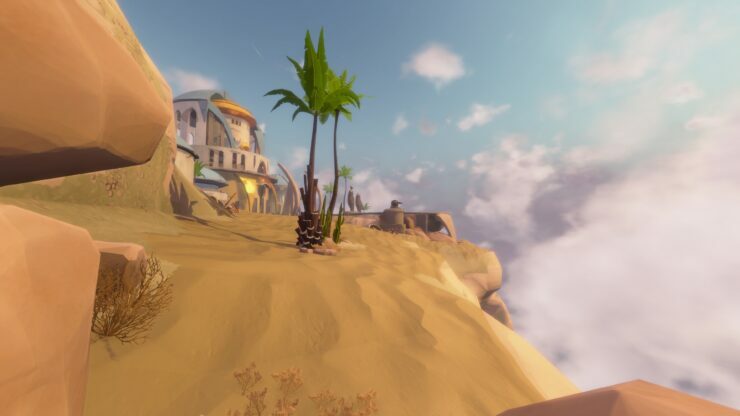 The community has thus helped build Worlds Adrift alongside Bossa Studios and will continue to do so, as all players have the opportunity to craft the objects that populate the game world. 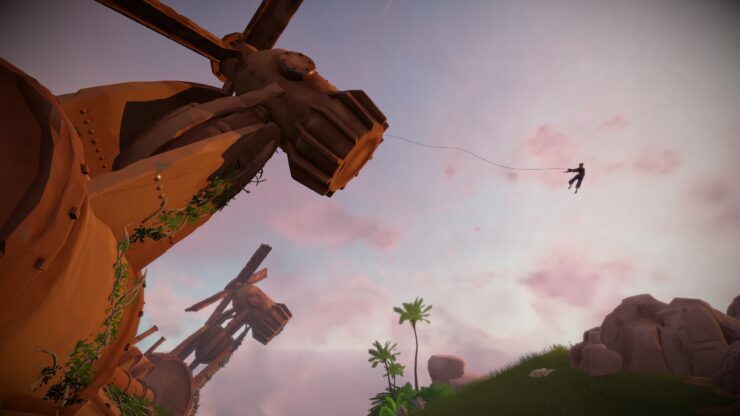 Interestingly, all in-game objects have their own weight and real-time physics thanks to the use of Improbable’s SpatialOS. 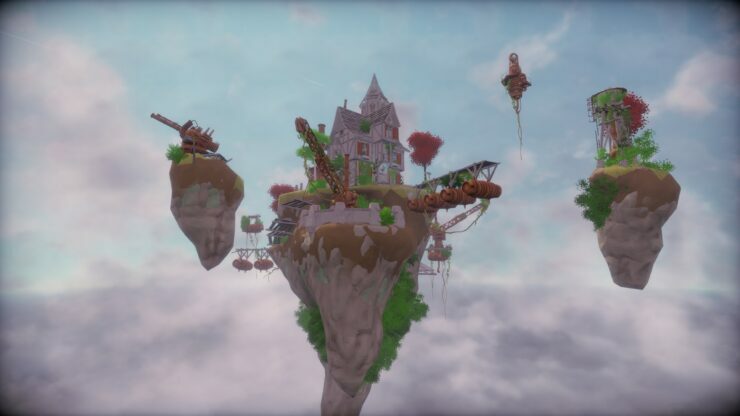 The world of floating islands is explored via airships which work under realistic physics principles and players have to take into account factors like speed and fuel consumption. 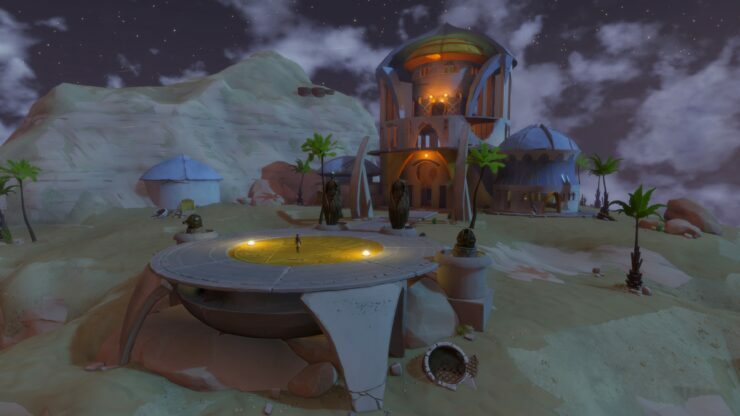 A development roadmap has been posted here. 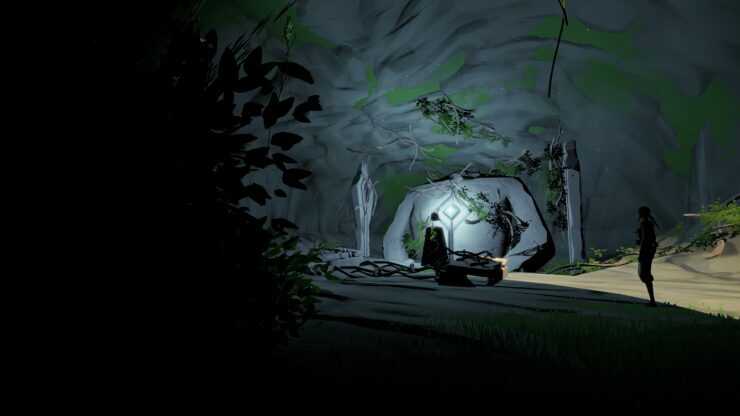 Take a look at the latest screenshots and gameplay trailer below.